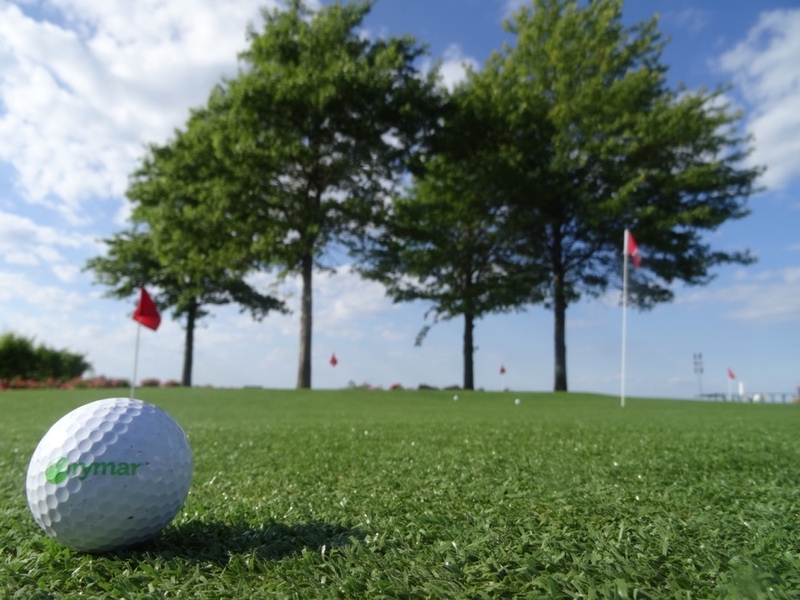 MASTER YOUR SHORT-GAME WITH A RYMAR PUTTING GREEN! 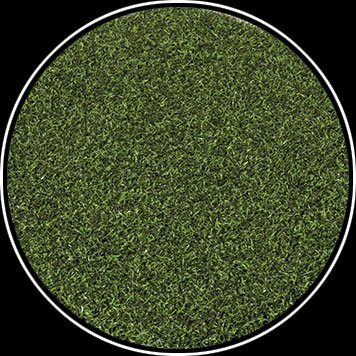 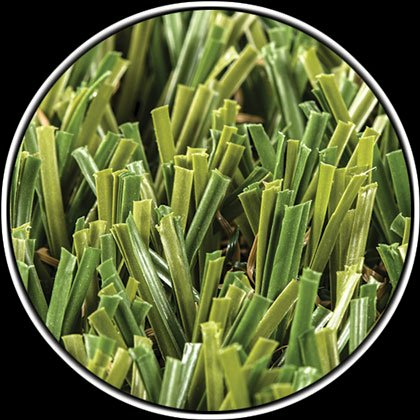 SHORT-CUT ARTIFICIAL GRASS USES THE LATEST SYNTHETIC TURF OPTIONS AVAILABLE. 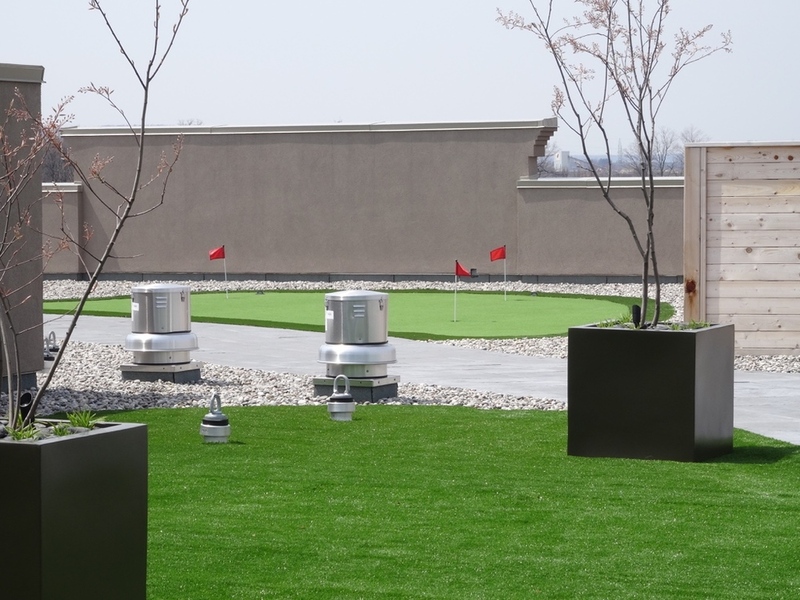 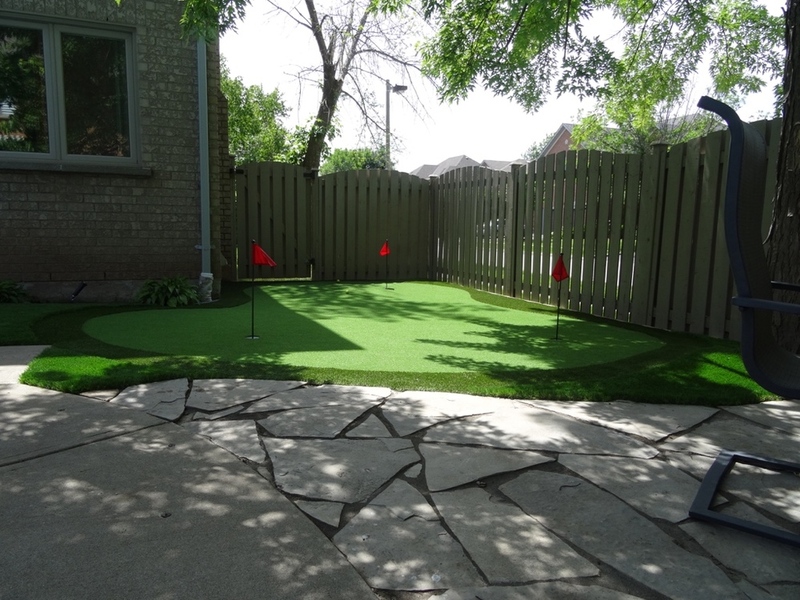 What better way is there to practise putting or entertaining guests than having a personal putting green? 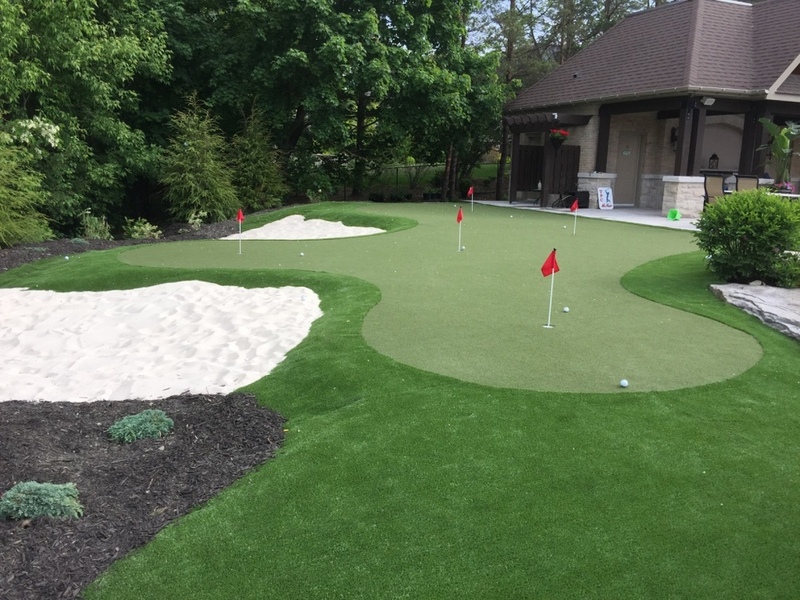 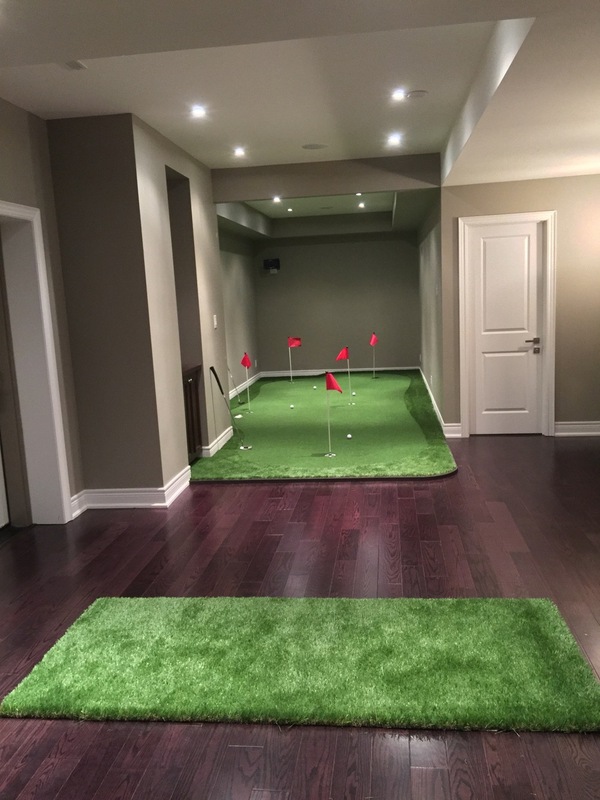 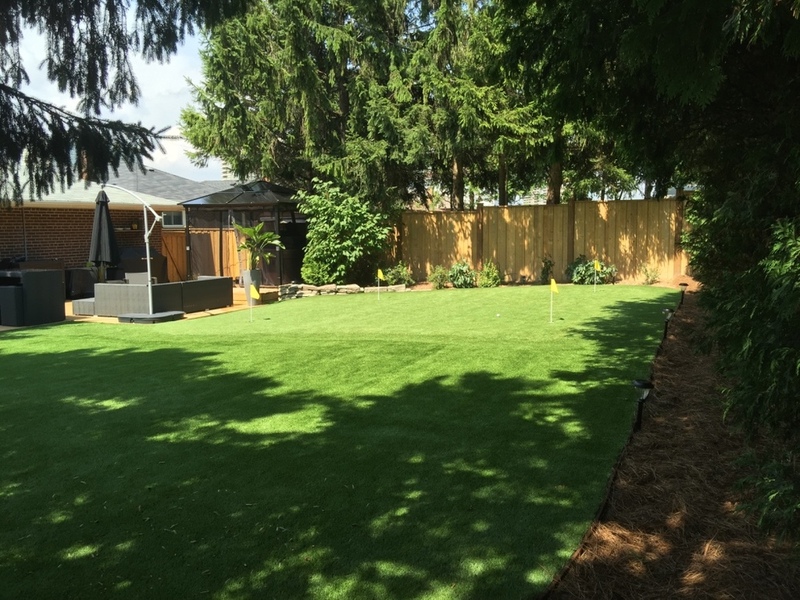 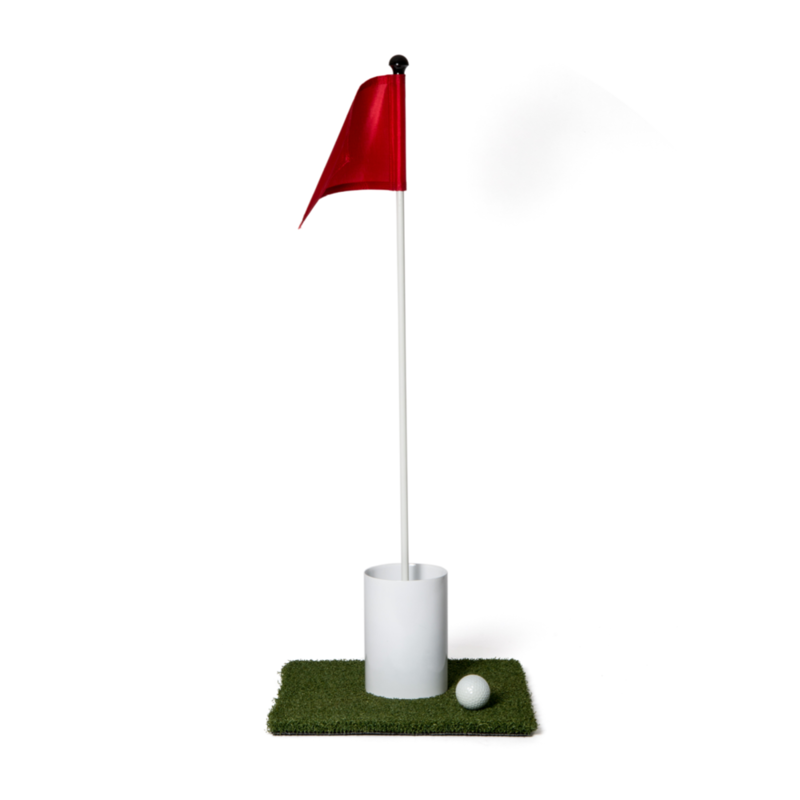 Help your clients take strokes off their short game by creating a practice area in their backyard, office or basement. 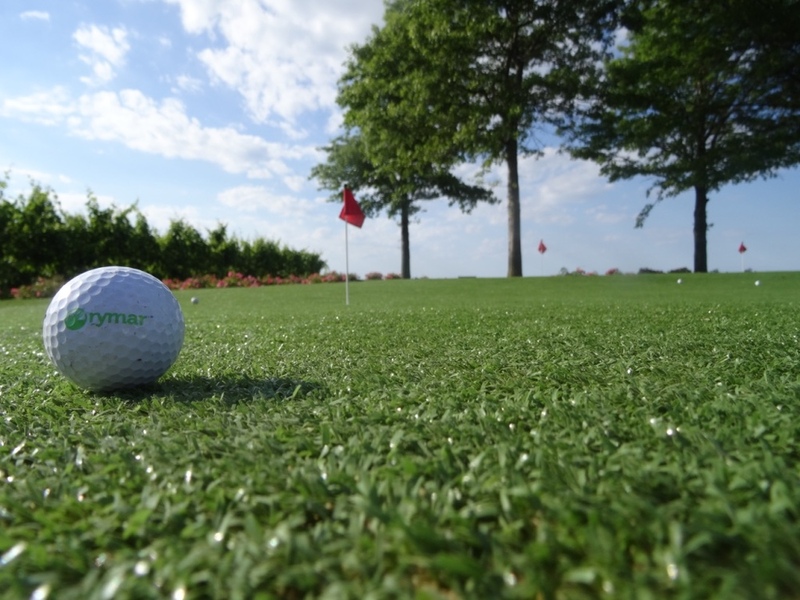 Rymar has the perfect solution to any sized putting green with our premium selection of golf products. 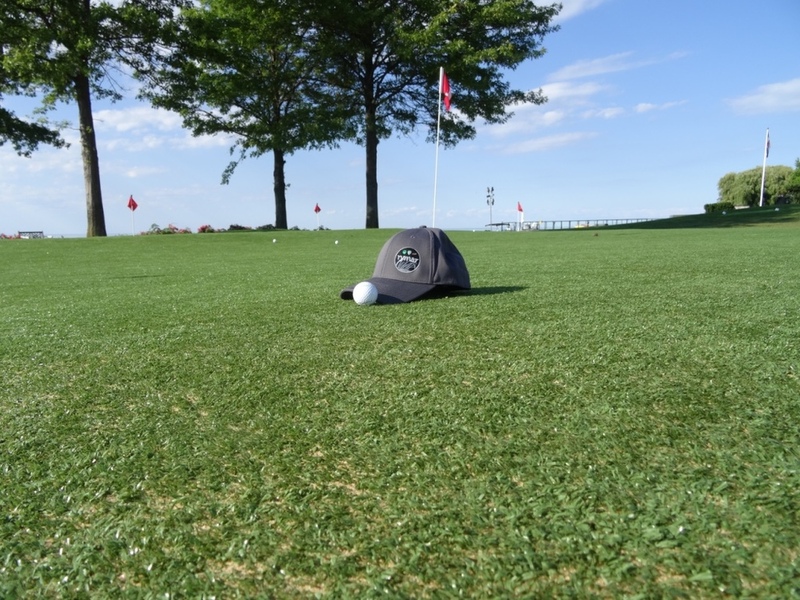 Our putting greens react to putts and chips like natural grass greens. 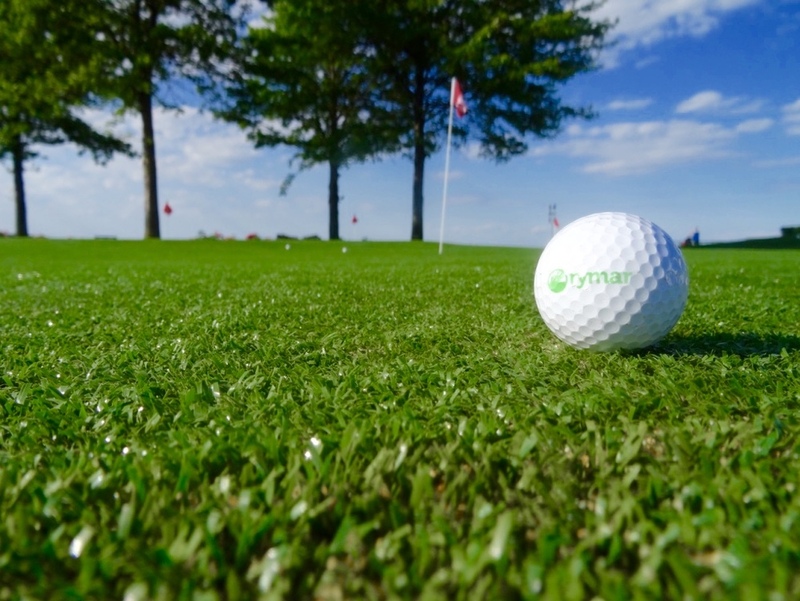 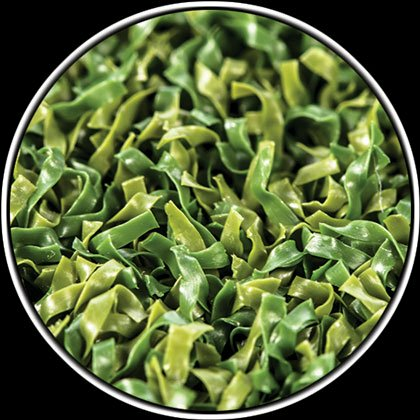 Rymar putting greens are the ideal choice for golf courses, and for commercial and residential applications of all sizes. 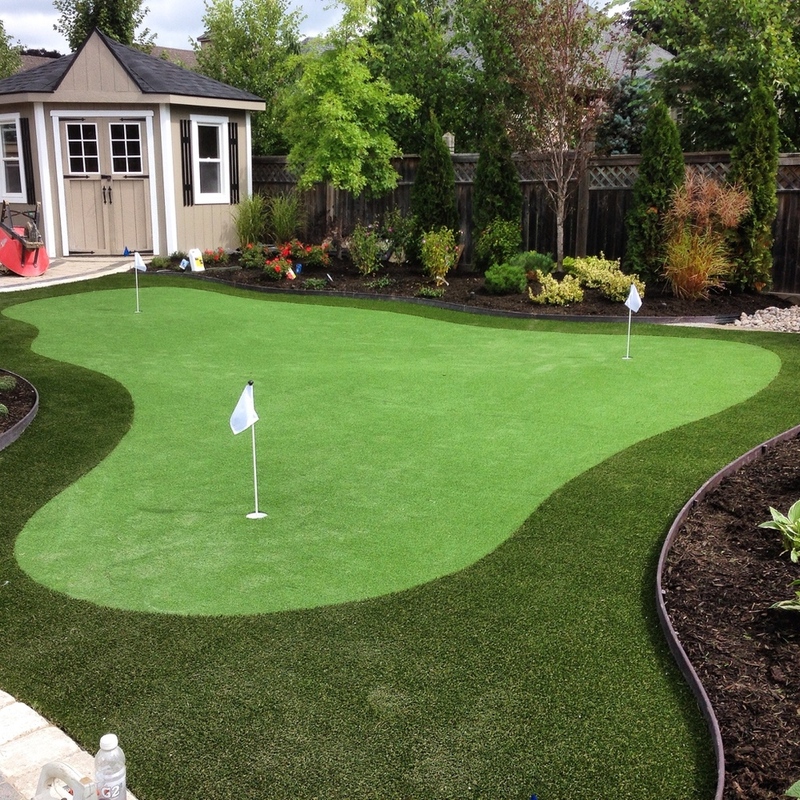 We have a wide array of choices when it comes to synthetic grass for putting greens. 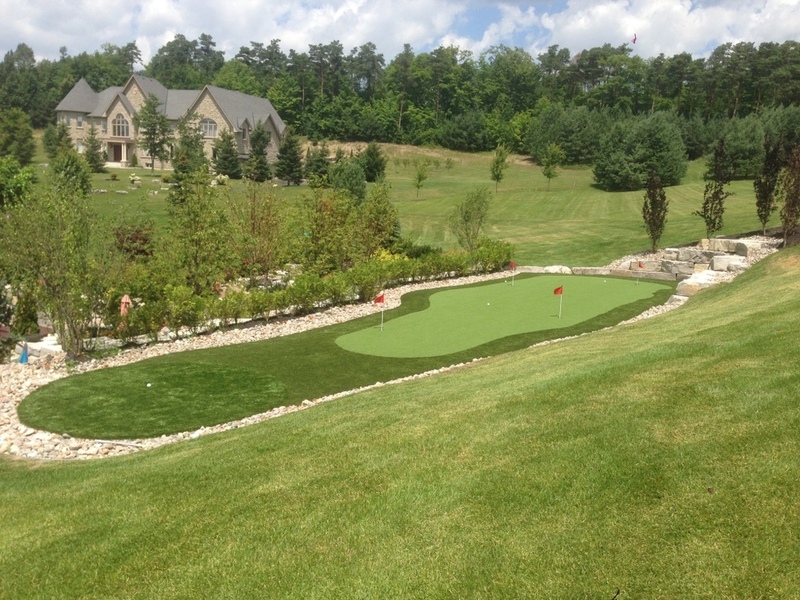 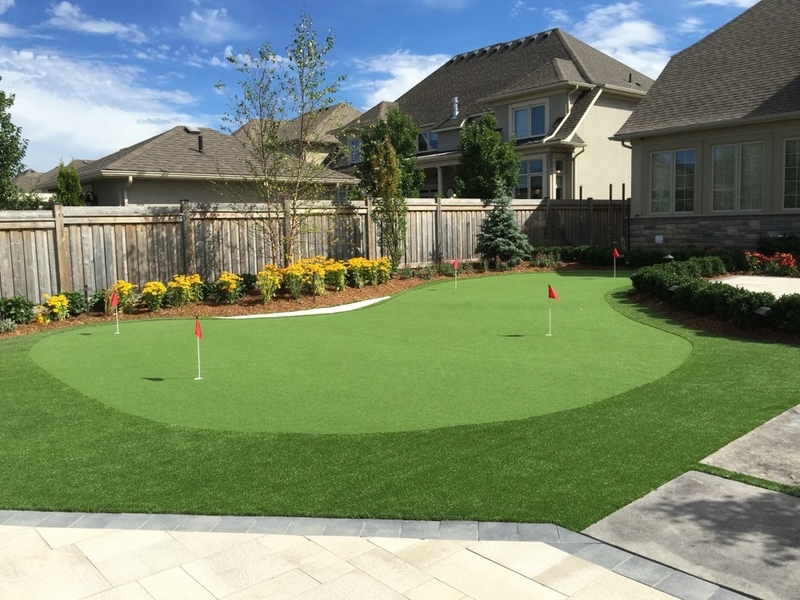 Our professional sales and installation team will customize the products for any outdoor and indoor greens.